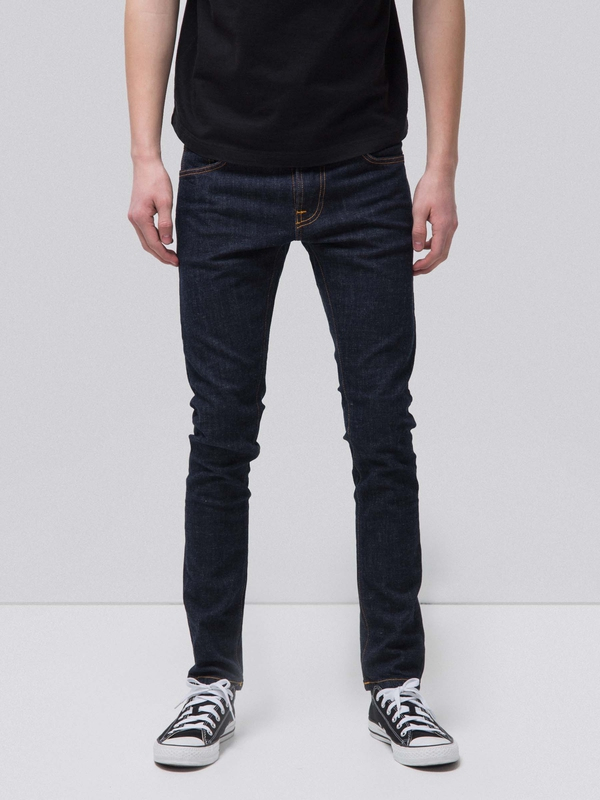 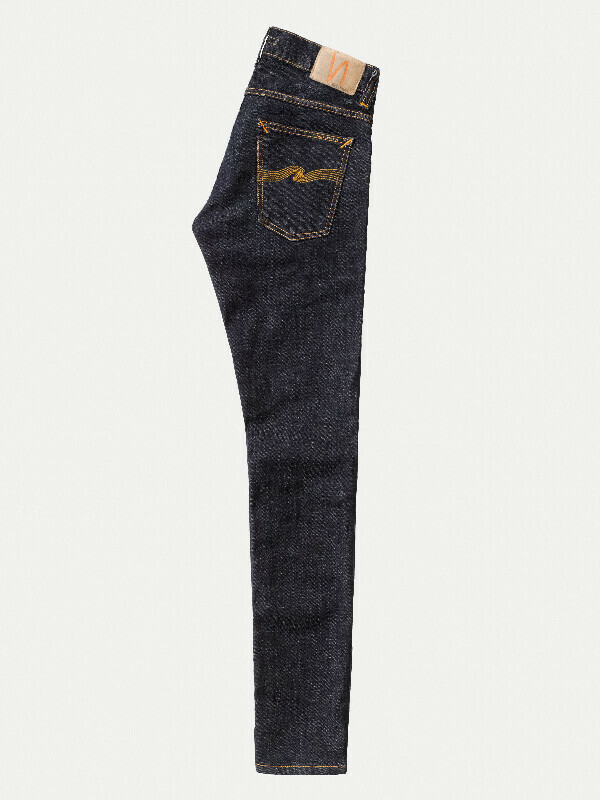 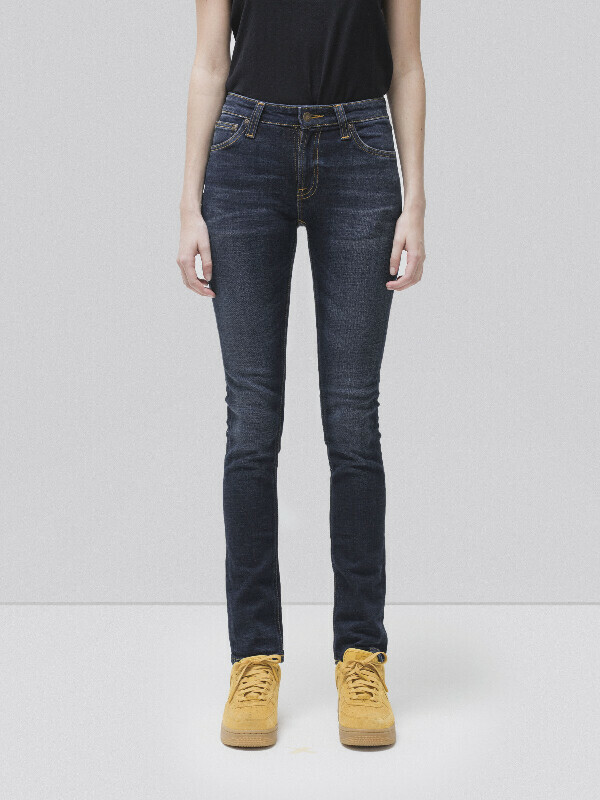 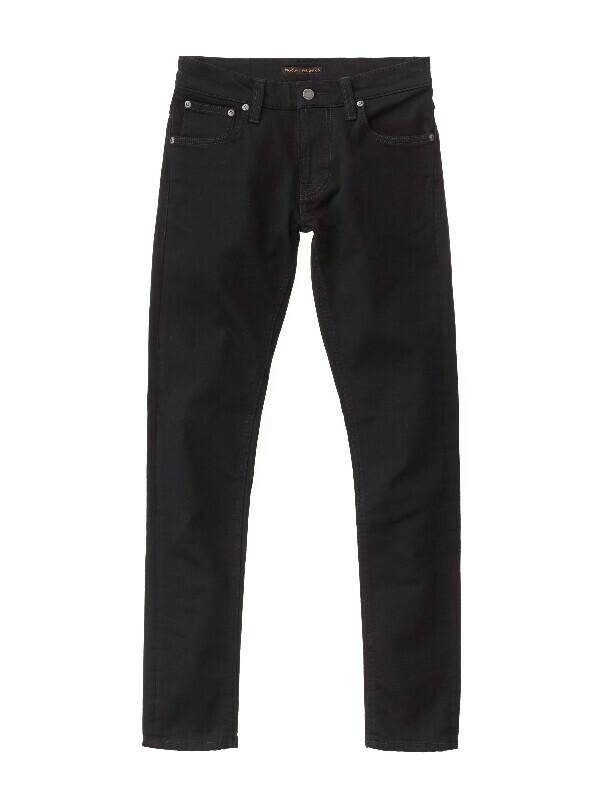 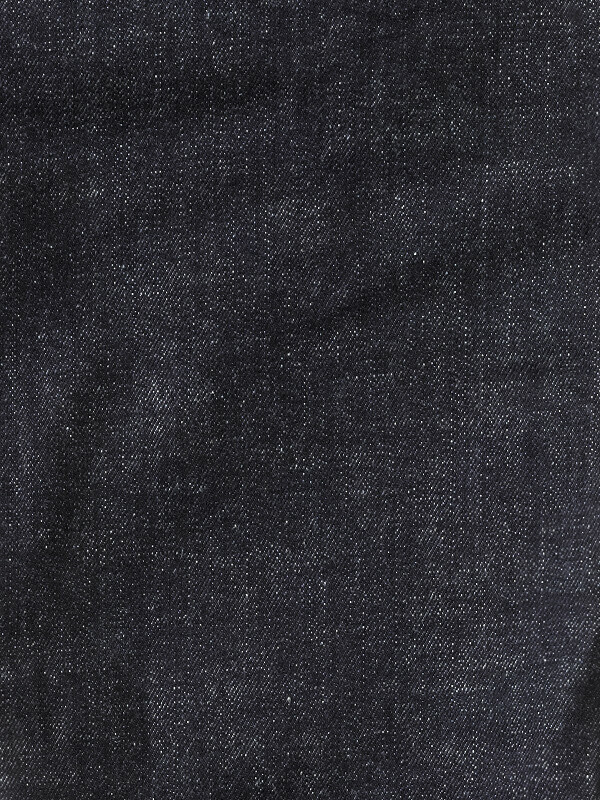 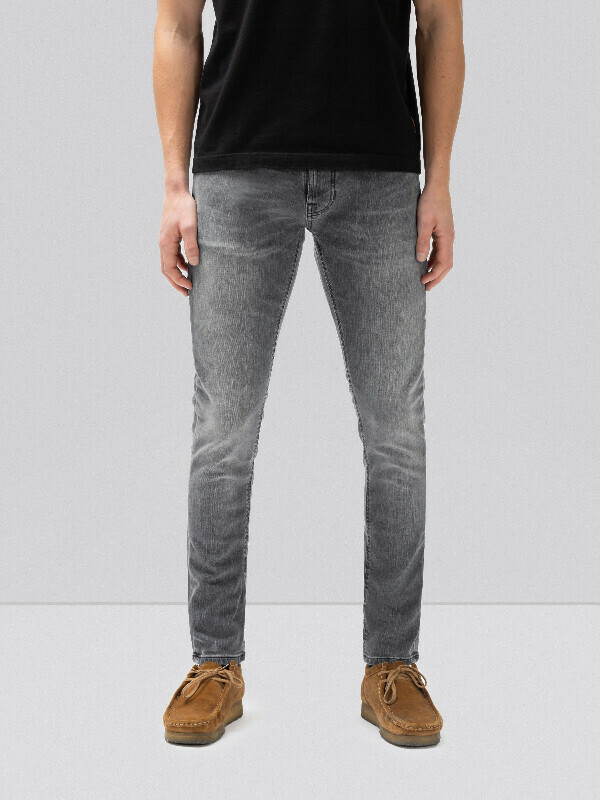 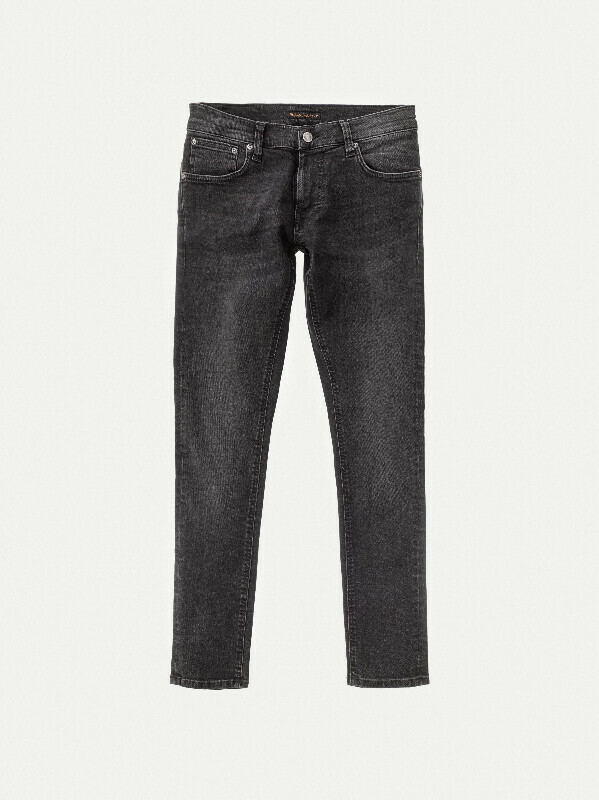 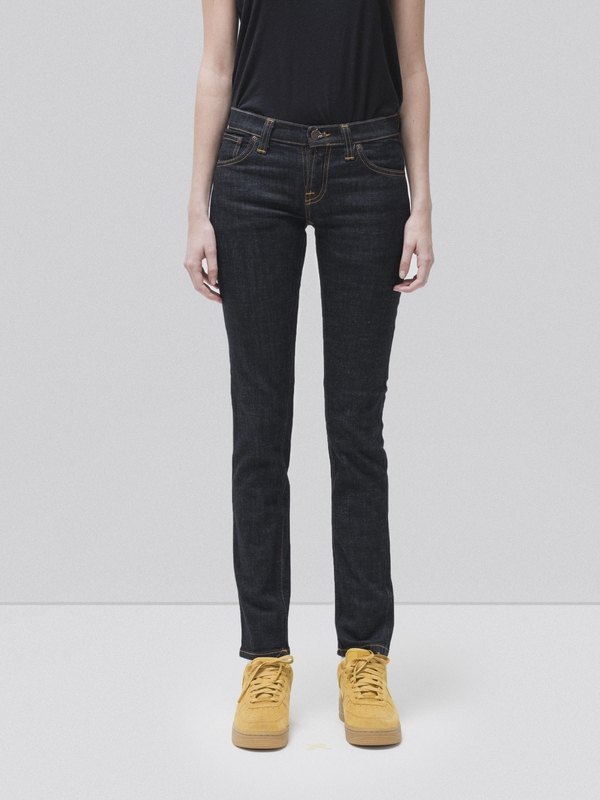 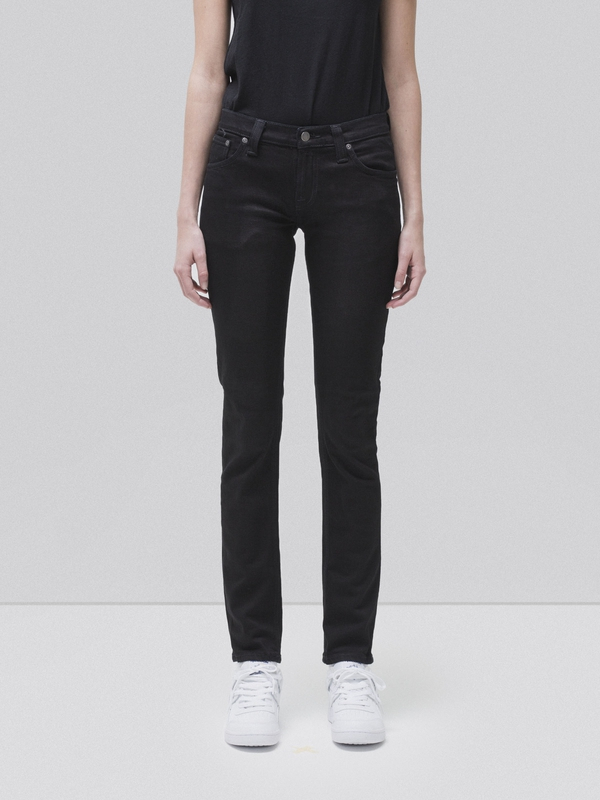 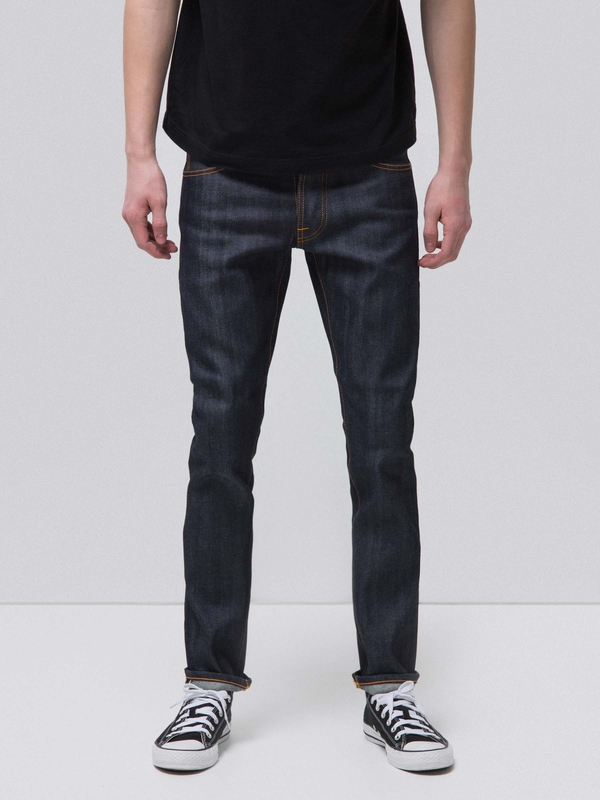 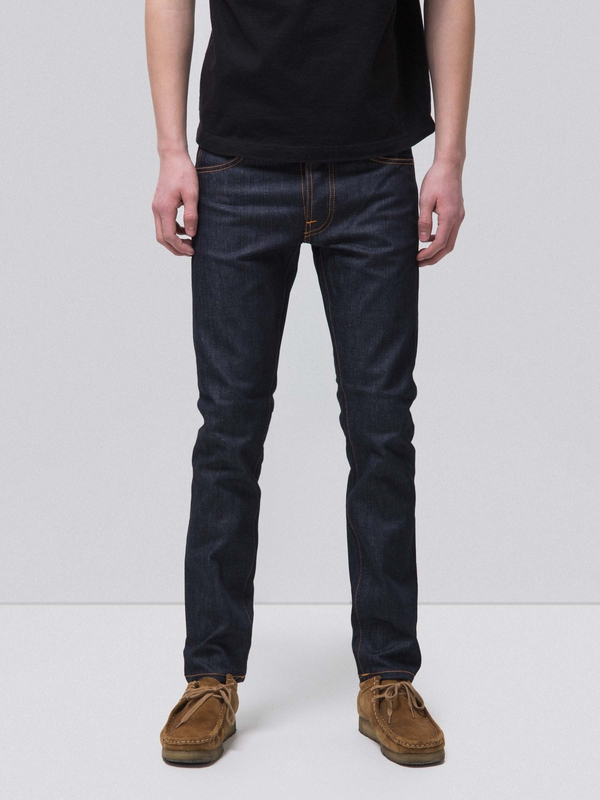 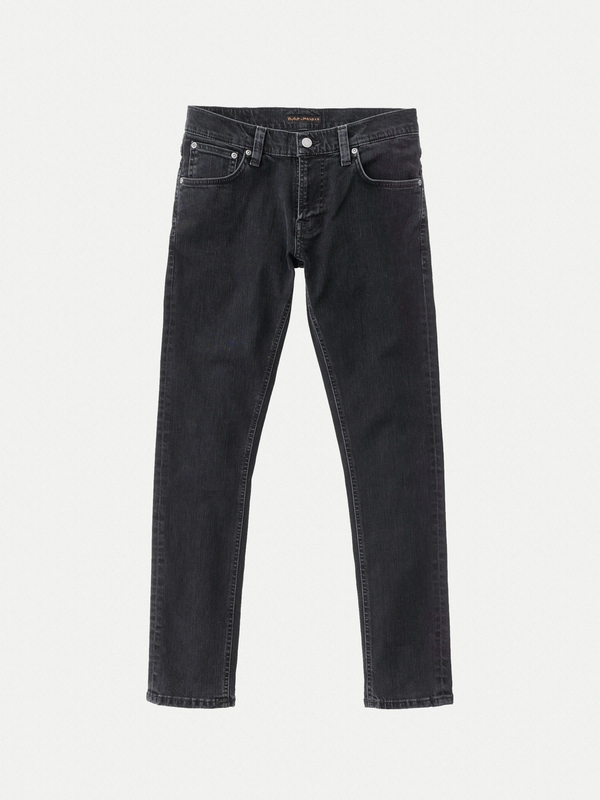 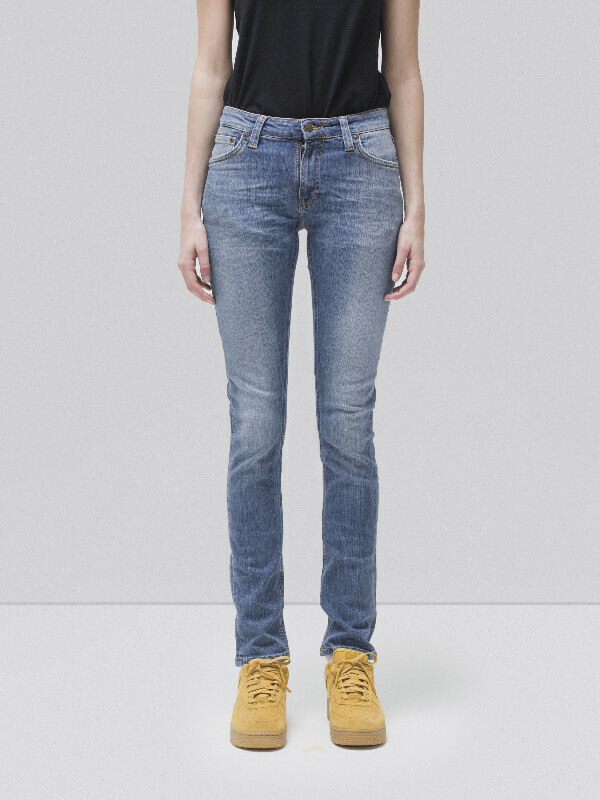 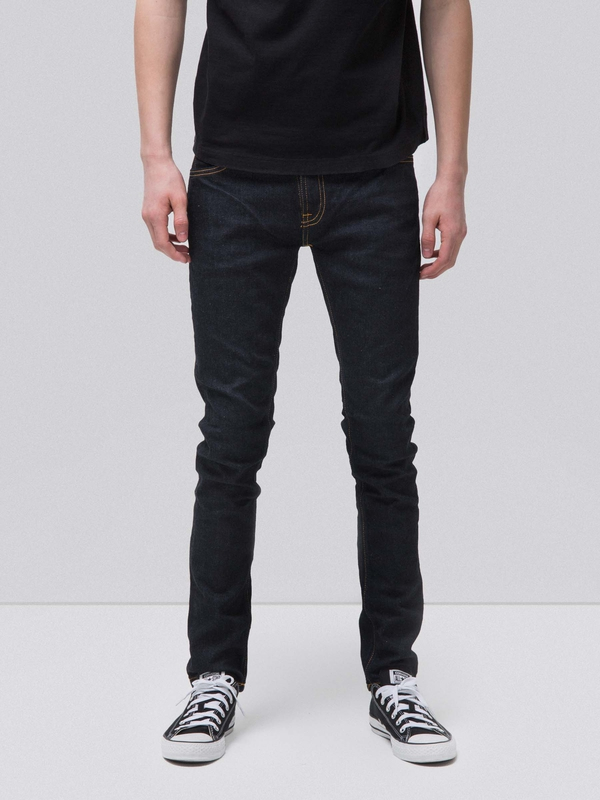 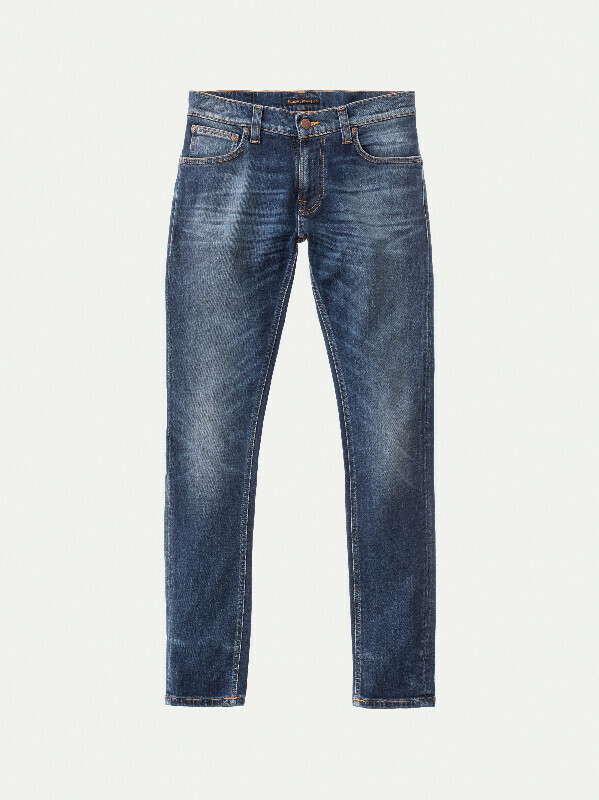 Jeans made in power stretch denim that will age beautifully with wear and washing. 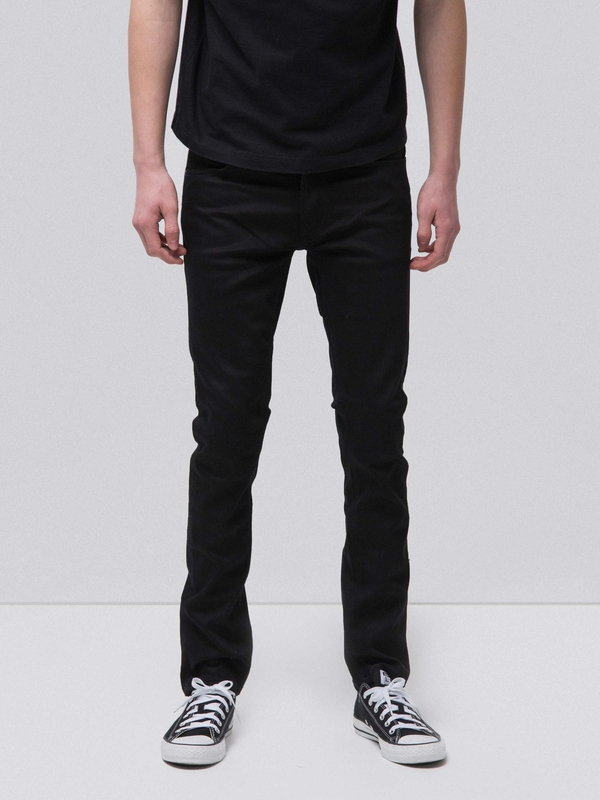 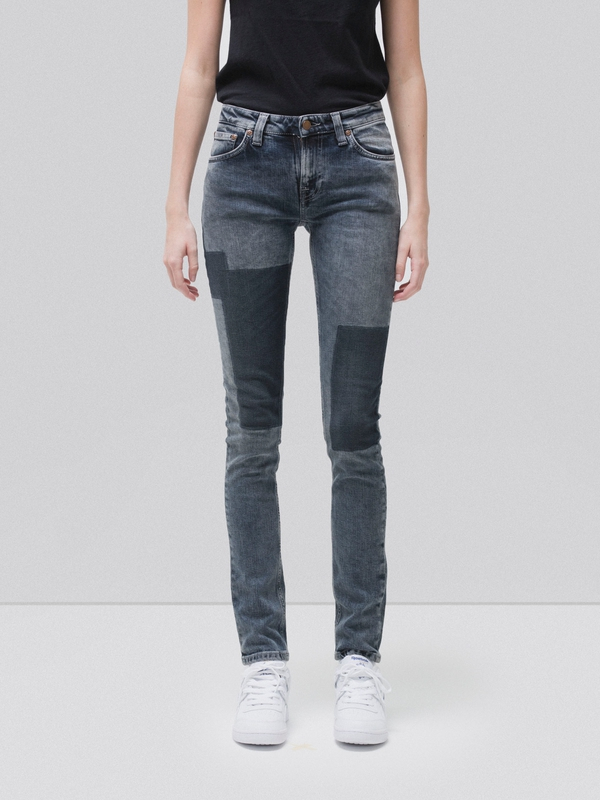 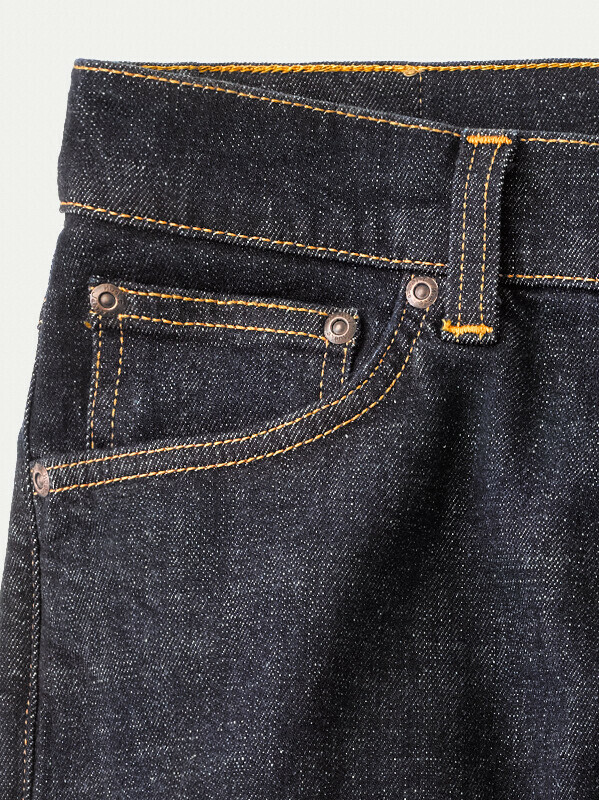 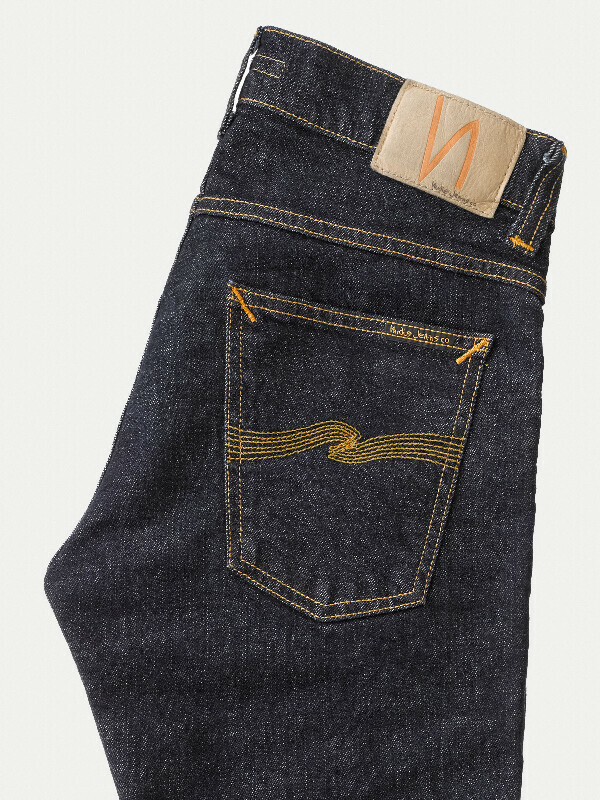 The jeans have been rinsed to maximize the stretch and comfort of the fabric. 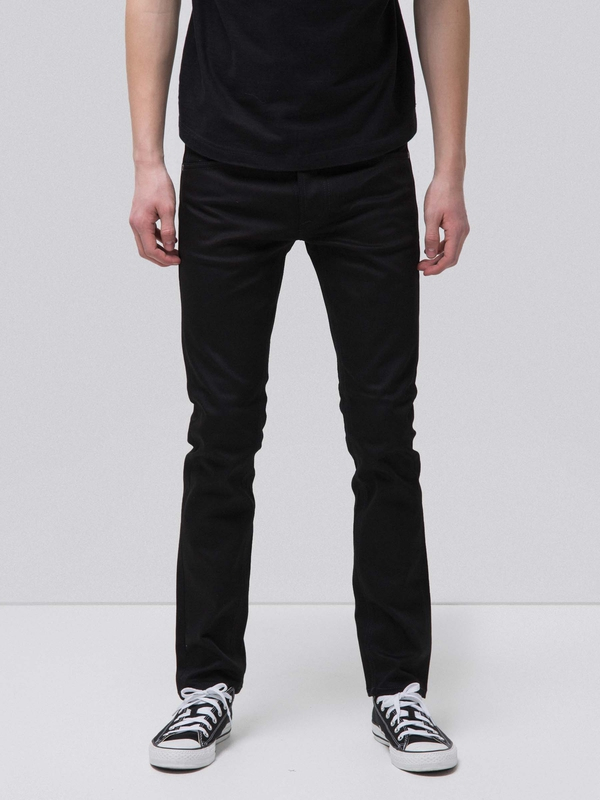 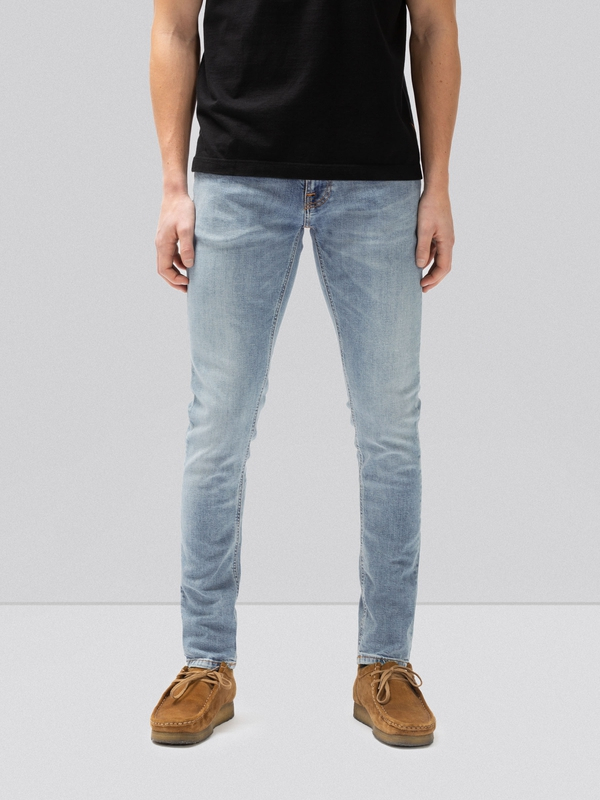 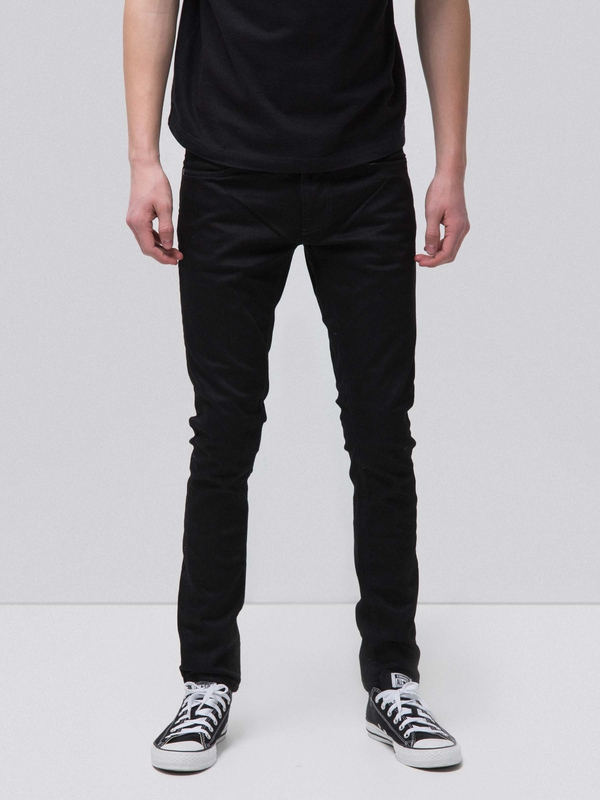 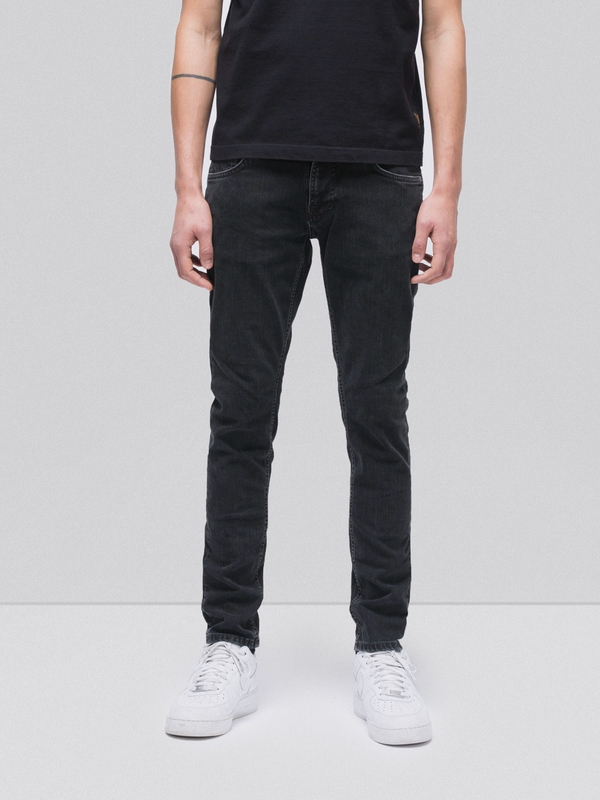 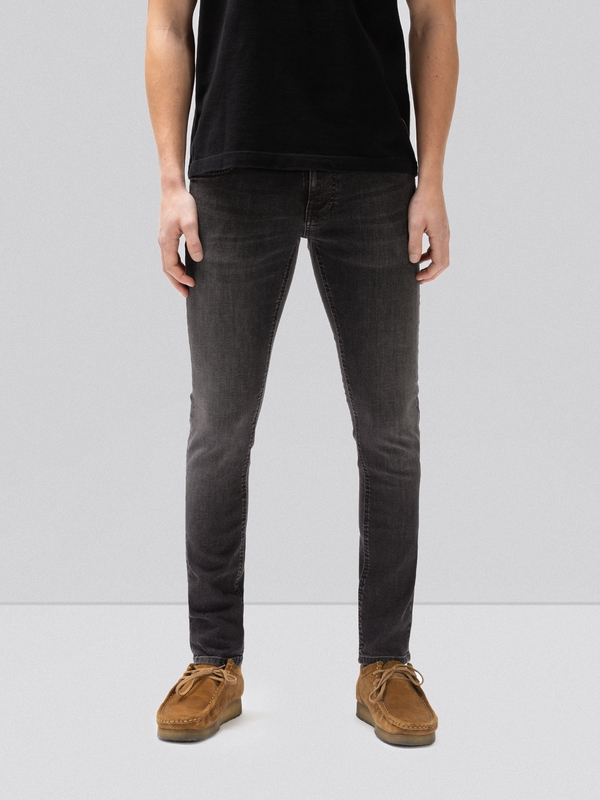 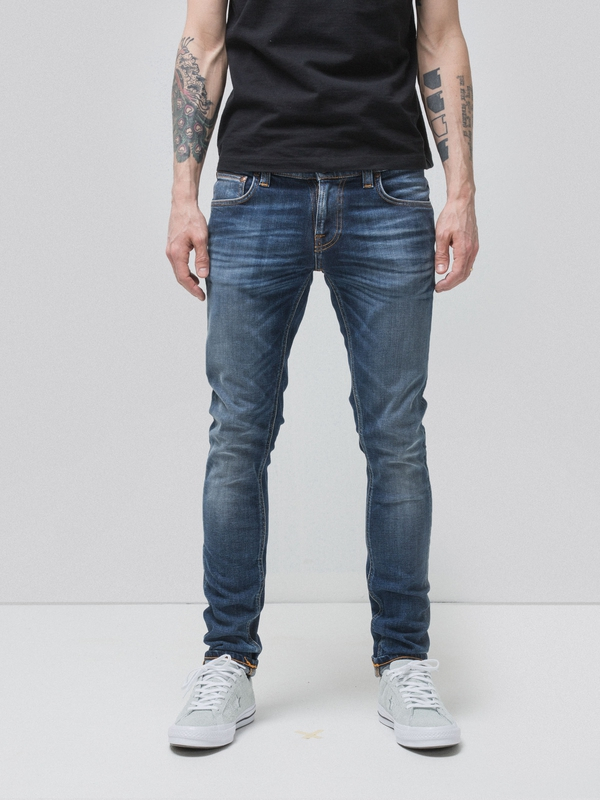 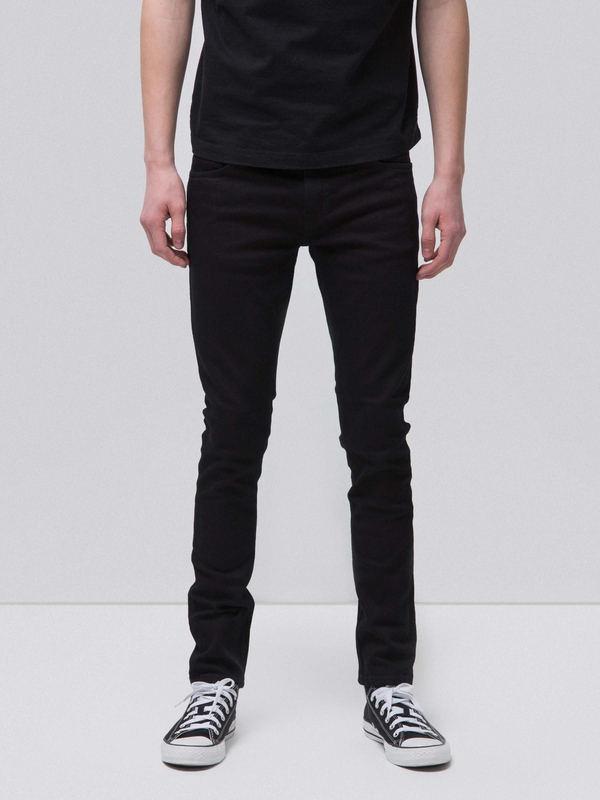 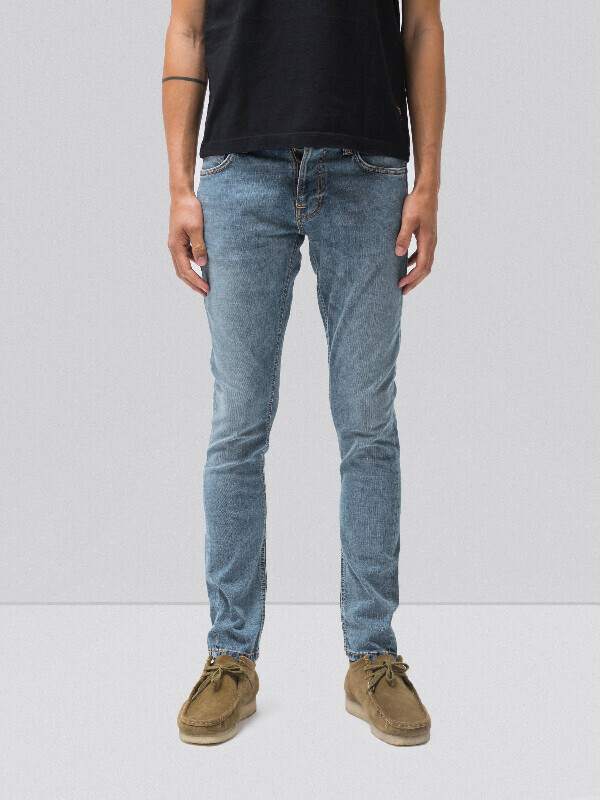 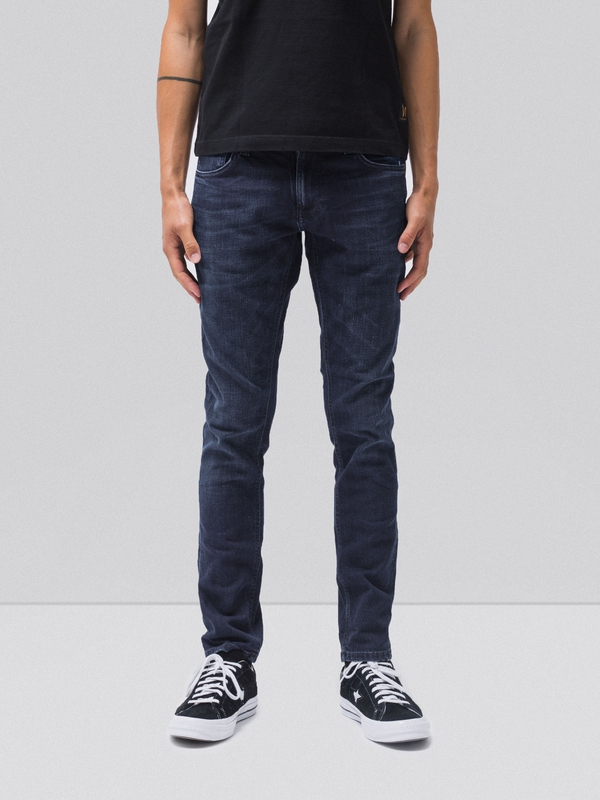 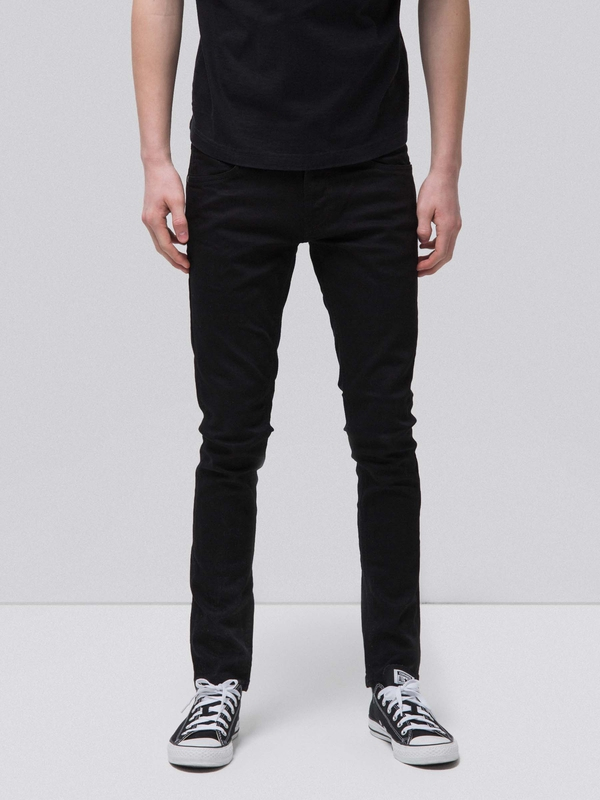 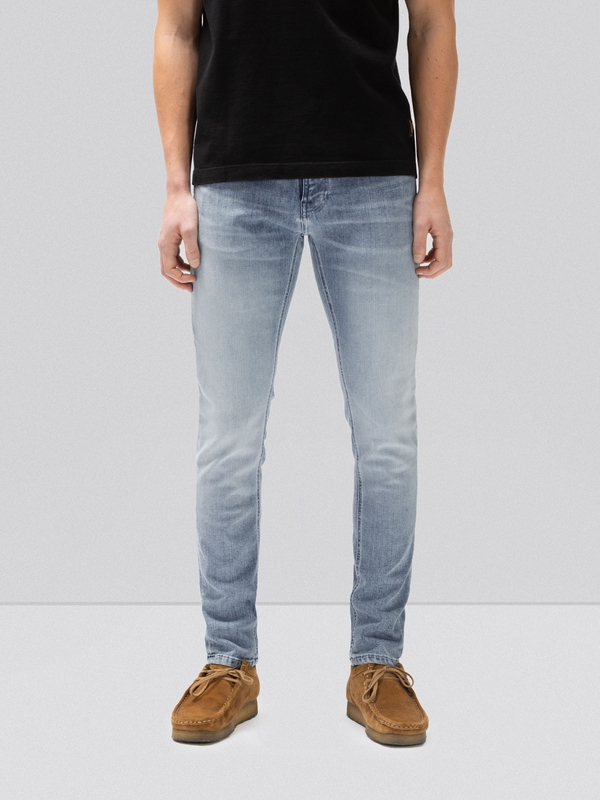 If you follow our recommendation not to wash them for 6 months or more, these jeans will develop a unique, worn-in look.